Click Here for 2017 Details! 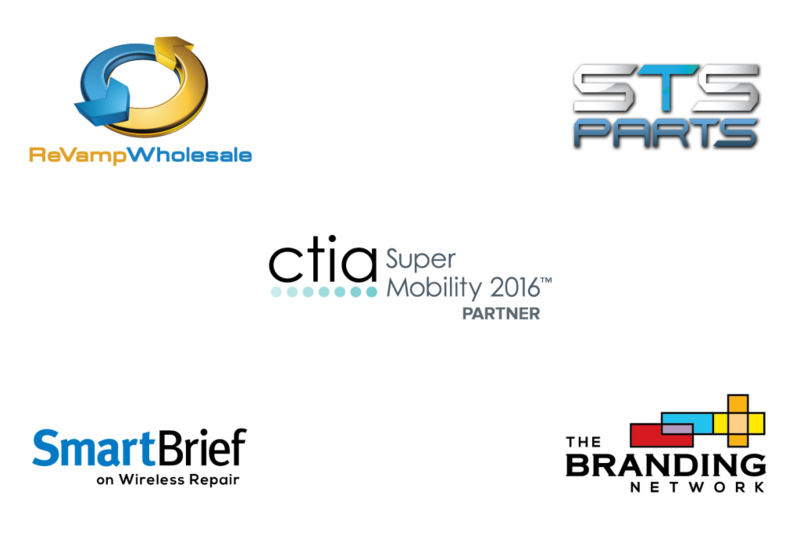 The Wireless Repair EXPO is a specialty pavilion held onsite during CTIA Super Mobility 2016. 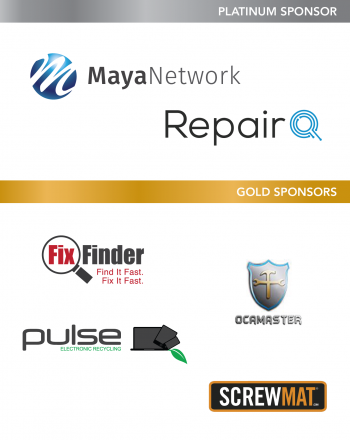 The Wireless Repair EXPO will offer live repair training workshops onsite. Learn tips, tricks & techniques for repairing devices, mobile phones, tablets and more. Industry leaders and speakers will present repair business models, ideal for shop owners. Source tools & parts from exhibitors ready to help support your repair business. Learn how to get your staff certified from qualified instructors. Network among your peers leading this $4B industry segment. For international attendance inquires, click here. I have thoroughly enjoyed the Wireless Repair EXPO. The relationships and connections we have made through this event have shaped our business. The products and knowledge from this week of events have challenged us to continually provide new and innovative products as well as offer the most cutting edge skills. Our passion is to create the best possible experience for our customer above all. 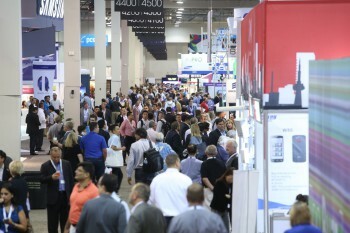 Having the event onsite during CTIA Super Mobility provides us the connections to make sure we have the right skills and products to fulfill our passion. With the speed of innovation how can we as an industry come together to influence standards in the supply chain, ensure timely distribution of quality replacement parts and create an exceptional customer experience. An insight to todays’ challenges in the supply chain; including a breakdown of parts in the market, quality standards, and product lifecycles. Price - (Parts + Labor) = Gross Profit... or at least we wish it did. Unfortunately, retail repair businesses don’t operate in a perfect world. Defective parts, breakage, and rework cloud the picture and make drawing conclusions about profitability much more complex.Instead of relying on staff and industry hearsay, successful brands need the tools to collect realtime data and distill it into actionable key performance indicators. In this session, we will discuss business intelligence tactics and tools that reveal ‘true’ profitability by bringing factors like repair reworks, defect rates break rates, return rates, labor efficiency, and RMA efficiency into focus. Where are you? How do you get to the top? How do you generate more leads? FixFinder.com will give you the inside scoop on how to generate leads from their site and special guest Mac Frederick from Momentum Digital will discuss the importance of directory listings, Google ranking strategies and SEO tactics that will drive foot traffic success. Mengtor Mobile Device Training experts share tips, tricks & techniques for repairing devices, mobile phones, and tablets. RepairDesk offers repair shops the ability to scale their business with new features like VMI and iOS/Android repair ticketing for mobile technicians. Spend more time creating a better customer experience and let your software improve your business decisions. We all want to win...and with these suggestions and tips you'll be stacking the cards in your favor. Helpful practises that when emulated should prove to increase your customer satisfaction and create repeat clients. Dennis Reagan is a veteran with twenty plus years of multiple store location experience in wireless retail sharing techniques to help your business grow. Well oiled retail organizations leverage very specific philosophies and programs that allow them to maximize gross profit for every door swing. The same techniques used by Verizon and other large organizations can have tremendous applicability for the repair space as well. If you are exploring ways to turn your repair team into a world class sales organization come spend an hour unlocking some of the best-kept secrets for how to accelerate your team's performance. Bob Lafon (VP of Business Development) from cellhelmet will be moderating a talk that will send you home with best practices that are effective and easy to implement. If you are trying to move the needle on your sales team's performance this is a talk you don’t want to miss. It is easy to find yourself running in many directions with the day to day operations of the business. 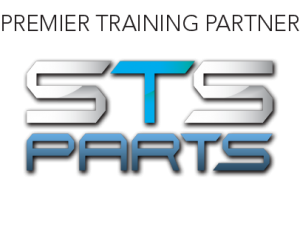 In this session, Israel Quintal with STS Parts discusses how to maximize your profits and run your business like a very well polished machine. 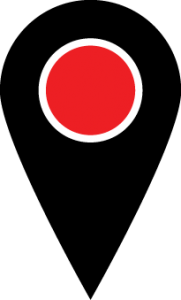 Founded in 2010 and located in the heart of Silicon Valley, iCracked is the world's largest on-demand repair network for iOS and Android devices. With a network of thousands of highly trained mobile iTechs around the country and around the world, co-founders AJ Forsythe and Anthony Martin discuss challenges, changes and opportunities in the growing wireless repair industry. Interactive discussion followed by Q&A. Industry expert panel discusison addresses how to go from good to better with marketing techniques to drive more traffic, how to be prepared every time to win that repair ticket opportunity, and we will discuss crucial ways each of you can be a leader in your own market. Protection plans have long been a retailer’s best friend, growing to an almost $12 billion annual business for the mobile industry. However, the availability of protection plan programs for independent repair shops has been extremely limited until now. Warranty Life, through a direct integration with RepairQ software, can now serve uniquely tailored protection plan offerings direct to wireless repair shops in North America for both consumers and institutions. Attend this session to discover how implementing the right product sales strategy can make the difference and how RepairQ technology can guide your staff to successfully sell, service & manage a profitable program. The Mobile Retail Stage is located on the show floor in the Wireless Repair EXPO 2016 area. Why You Can NOW Get REALLY EXCITED About Warranty Plans! 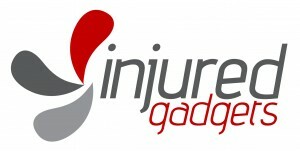 Mobile Repair & Refurbishment: Evolution or Revolution? Learn the basics of soldering from experts in this 2-hour hands-on training course. Certificate awarded upon completion. please proceed to Venetian Ballroom MURANO #3205 to check availability. Please arrive 15 minutes prior to each class. Seating is limited to first available. Observation* Seating for Level 1, fee $40. (*) Observation Seating is an informational opportunity, certification is awarded for hands-on training only. Become more proficient at soldering with this 4-hour master class in micro soldering. Gain hands-on experience soldering FFCs and FPCs such as iPhone digitizer and LCD connectors as well as iPad Air 2 charging ports. Certificate awarded upon completion. Observation* Seating for the Master Course, fee $120. Network with your genius peers who will demonstrate the latest in soldering equipment, microscopes and refurbishing techniques. Ask the repair pros anything inside the Repair LAB. See the latest repair equipment up-close in an intimate ballroom setting just steps away from the main show floor and next door to the Repair Workshops & Soldering Courses. Stop in for a refreshment and discuss the latest standards in quality, repair & refurbishment. Free to all attendees, open 11am-5pm Wednesday & Thursday, and 11am-3pm on Friday. Stop by the Repair LAB — Venetian Ballroom “LIDO” 3104 — right next to the workshop session room for a cool beverage and meet the experts in repair. Opens daily at 11am. 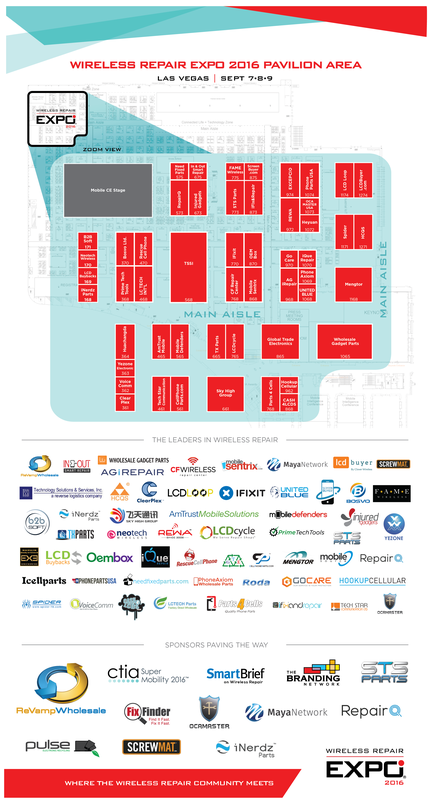 The Wireless Repair EXPO pavilion will be located in the Mobile CE/Retail Zone on the main show floor during CTIA Super Mobility 2016 held at the Sands Expo & Convention Center in Las Vegas. 30,000+ attendees have attended previous events. Wireless Repair EXPO will be marketed as a special destination on the main show floor during CTIA Super Mobility 2016. Last year, more than 2,900 wireless repair professionals registered to attend the Wireless Repair EXPO. More than 900 attendees participated in business owner speaker sessions, hands-on soldering repair workshops and demonstrations on the show floor. Whether you are attending, exhibiting or sponsoring – we invite you to join us for an even bigger event in 2016! See you in Vegas!